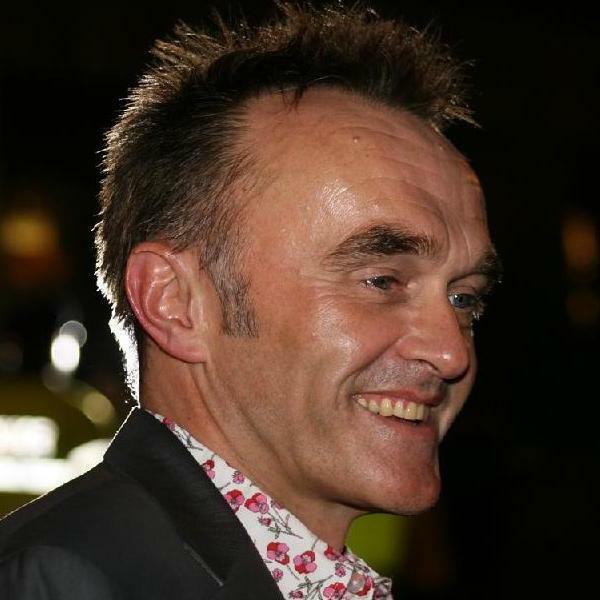 The next James Bond film will be directed by Oscar-winning director Danny Boyle (Slumdog Millionaire). The film will be the 25th in the Bond franchise, not counting non-EON titles. Presently referred to as ‘Bond 25,’ the movie is scheduled for release in November, 2019. This will be fifth Bond film that Daniel Craig will star in, following Casino Royale (2006), Quantum of Solace (2008), Skyfall (2012) and Spectre (2015). “We couldn’t be more thrilled than to bring the next 007 adventure to the big screen, uniting the incomparable Daniel Craig with the extraordinary vision of Danny Boyle.” said MGM board chairman Kevin Ulrich. Boyle and Craig previously worked together on a short film for the 2012 London Olympics. Oscar-nominated John Hodge (Trainspotting) is writing the original screenplay for Bond 25.